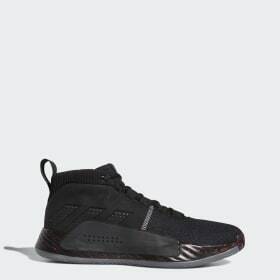 <h2>MEN’S BASKETBALL SHOES</h2>Basketball is a game defined by razor sharp agility and nimble footwork. 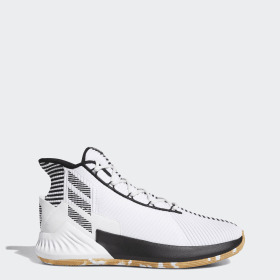 Only the fastest thinkers with moves to match will consistently make it to the rim. adidas men’s basketball shoes bring that extra touch of dexterity and magic to your game. Our high-top basketball shoes offer better ankle support when you need it. 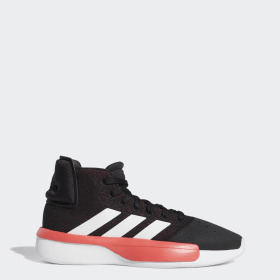 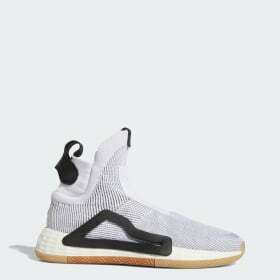 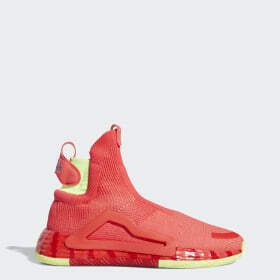 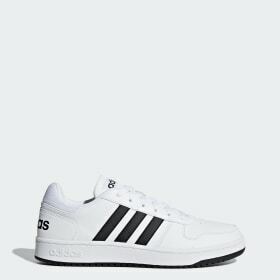 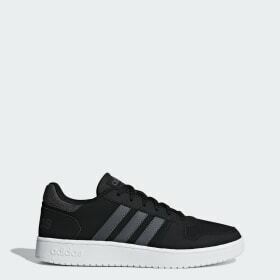 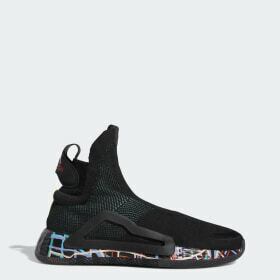 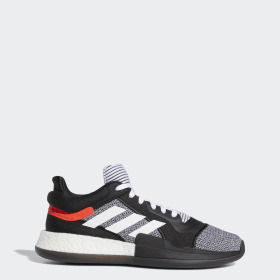 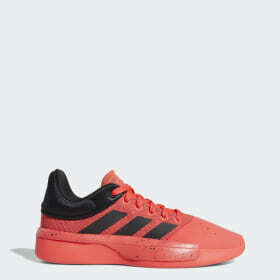 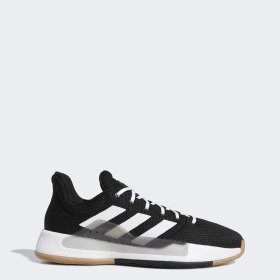 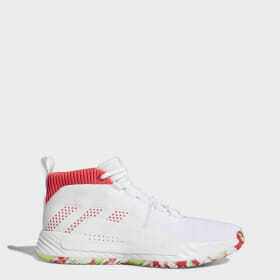 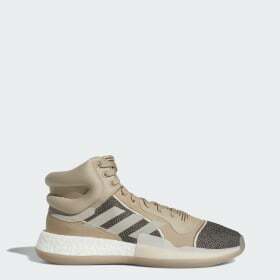 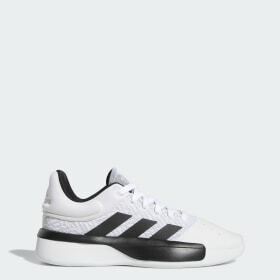 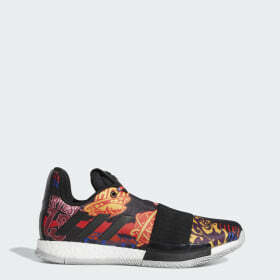 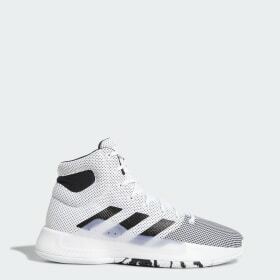 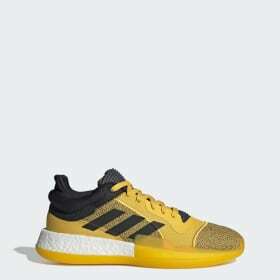 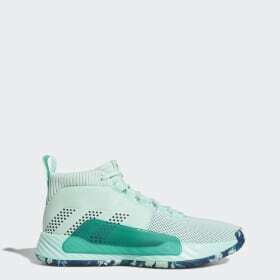 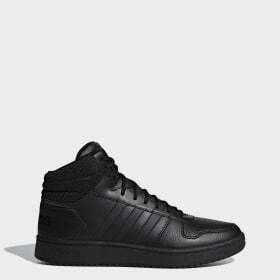 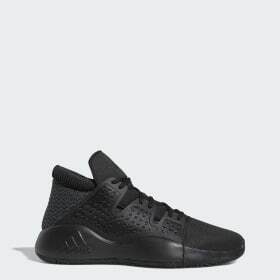 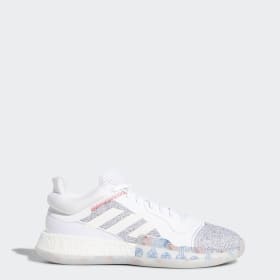 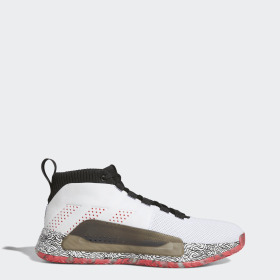 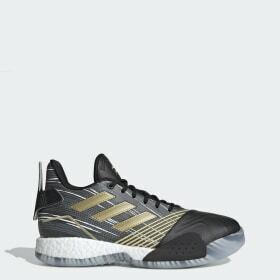 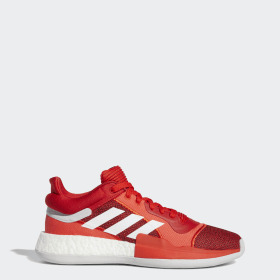 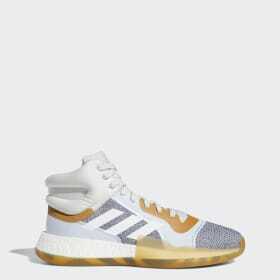 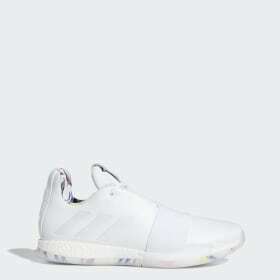 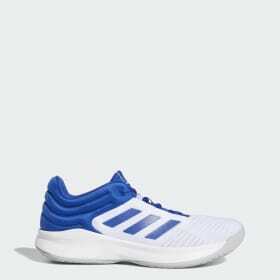 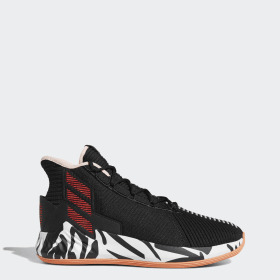 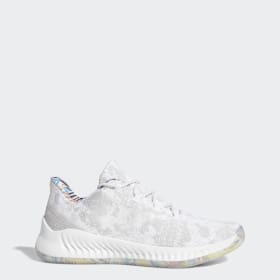 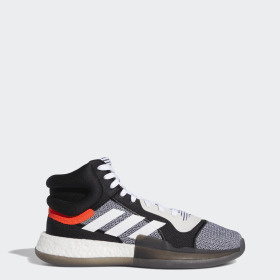 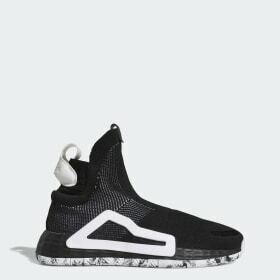 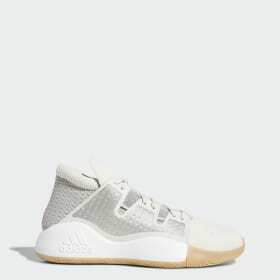 adidas mid-top basketball sneakers support the ankle allowing more freedom of movement, and low-top adidas basketball shoes free you up even more so you can make some gains in agility, speed and flexibility. 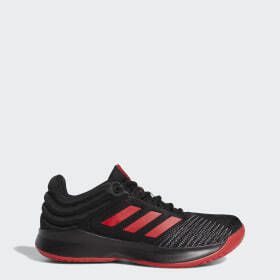 When the court calls, you need high performance shoes that do you proud. 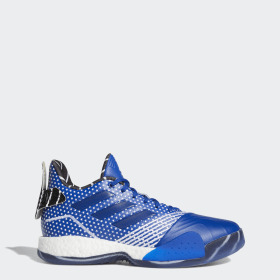 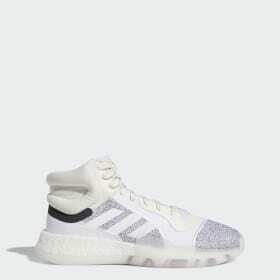 Look no further than adidas basketball shoes online.